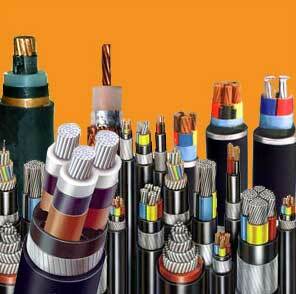 We are counted amongst leading Wires and Cables Manufacturers in India. We manufacture PVC insulated flexible electrical cables that can withstand high voltage. We manufacture our range of wholesale flexible cables as par international standards. PVC jackets impart considerable flexibility to the cable preventing it from unwanted wear and tear. Equipped with great electrical properties, these electrical flexible cables are able to withstand any abrasion and injury.